Get your PPC Marketing right and you will gain many new customers without breaking a bank. We will find and use the best keywords so they generate the most leads and return on investment (also known as ROI). We will help you to create and run successful Social Media Advertising Campaign suitable for your business on sites like Facebook, Twitter, Instagram and Pinterest and so on. 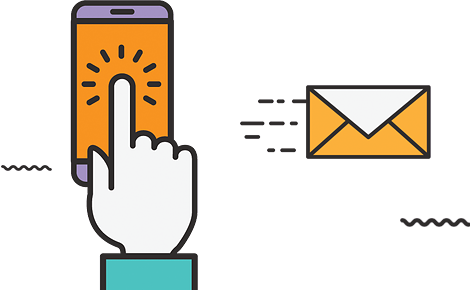 We can help you to refine and ultimately improve campaigns that you are already running within a pay per click marketing campaign. From the strategy itself to the the actual design of your the banners for your Display Advertising Campaigns not only on websites but also on Applications and anywhere you need. There are many more ways to help you to grow and we specifically customise every campaign to fit clients' needs.